Rihanna wearing the hottest and latest pair of Dior SO REAL sunglasses is fashion at its best. 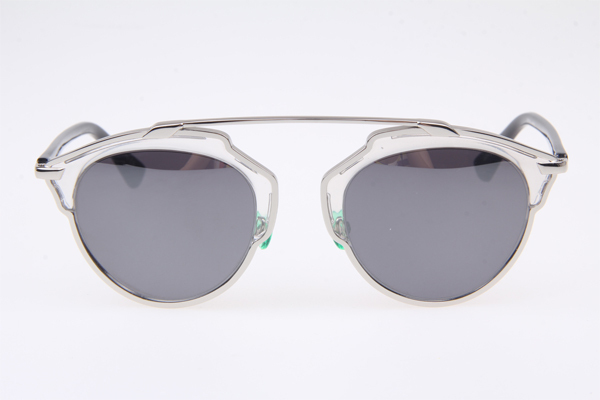 While almost anyone can look great wearing such a stylish pair of sunglasses as the Dior So Real has become an instant hit since they came out, Rihanna may be the best who has pulled of this pair yet. Dare to pull of the DIOR SO REAL? 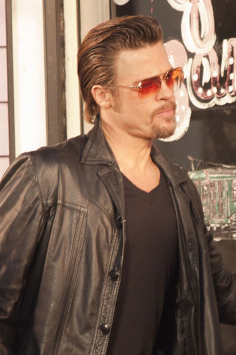 What Sunglasses is Brad Pitt Wearing in Killing Them Softly? 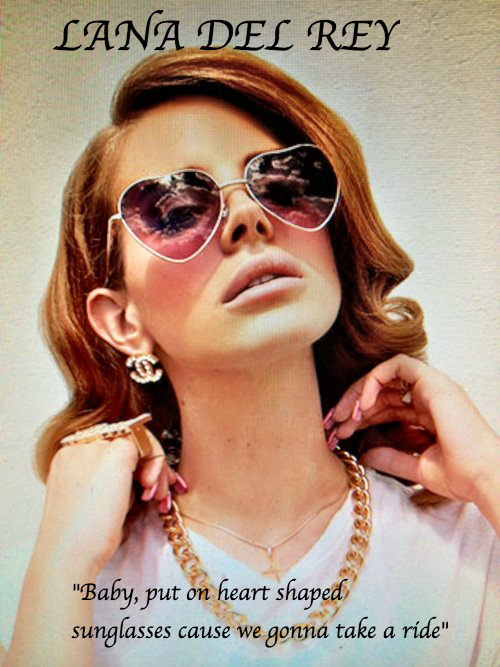 What Sunglasses Does Lana Del Rey Wear? 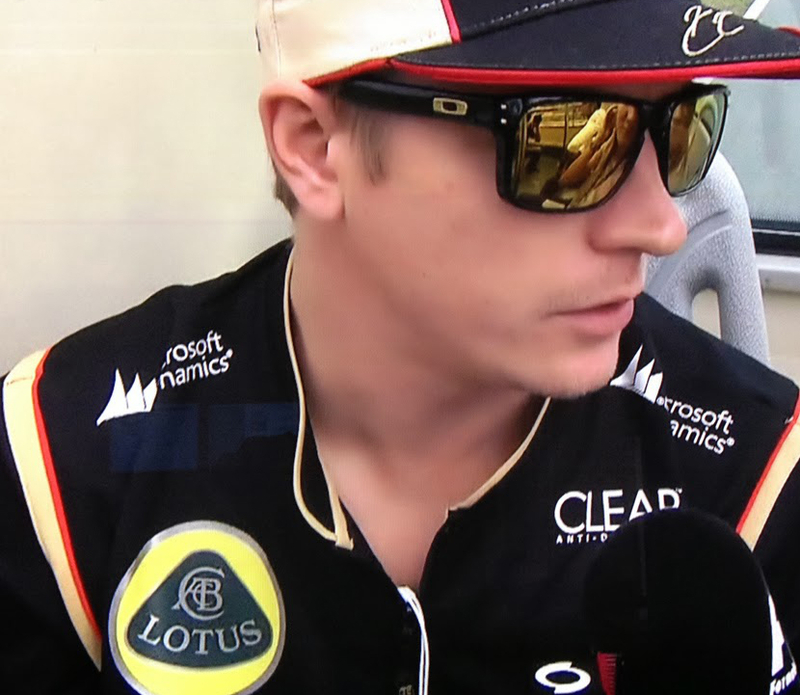 What Sunglasses Does Kimi Raikkonen Wear?